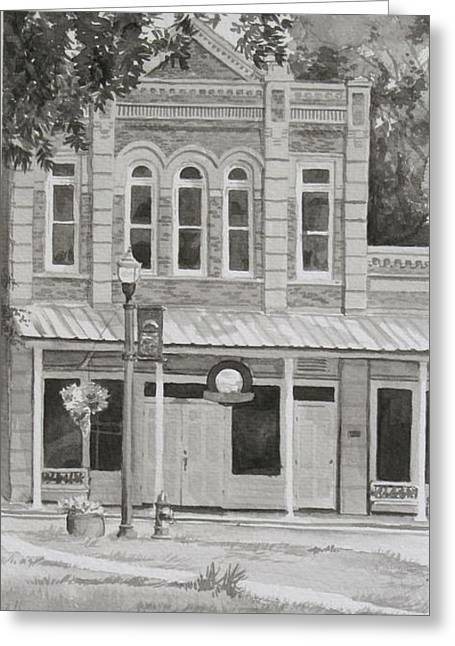 Building On The Square is a painting by Karen Boudreaux which was uploaded on October 7th, 2010. 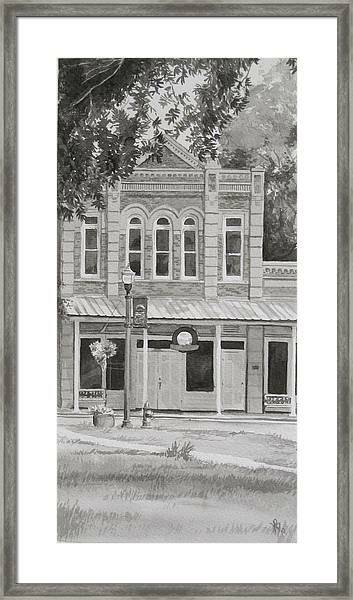 An old building on the downtown square in Goliad, Texas. It's a very pretty red brick building with tan painted accents, but the black and white rendition seemed fitting of this old structure. There are no comments for Building On The Square. Click here to post the first comment.